Cryptocurrency exchange Coinrail announces that its platform has been hacked, with some sources suggesting as much as $40 million has been stolen. On Sunday, South Korean cryptocurrency exchange Coinrail announced that its platform has been hacked and a total of $40 million potentially lost. The exchange has since suspended services after it suffered what it calls a "cyber intrusion," when ERC-20 based tokens were stolen from the platform. These included the NPXS token from the Pundi X project, ATC from Aston, and the NPER project's NPER token. Pundi X later posted a blog entry suggesting the hacker may have stolen 1,927 ether, 2.6 billion NPXS, 93 million ATX, and 831 million DENT coins, as well as significant amounts of six other tokens. Coinrail noted that two-thirds of the stolen Bitcoins were withdrawn or frozen through partnerships with related cryptocurrency exchanges and coin companies. "For the rest, we are looking into it with an investigative agency, related exchanges and coin developers," the company said. 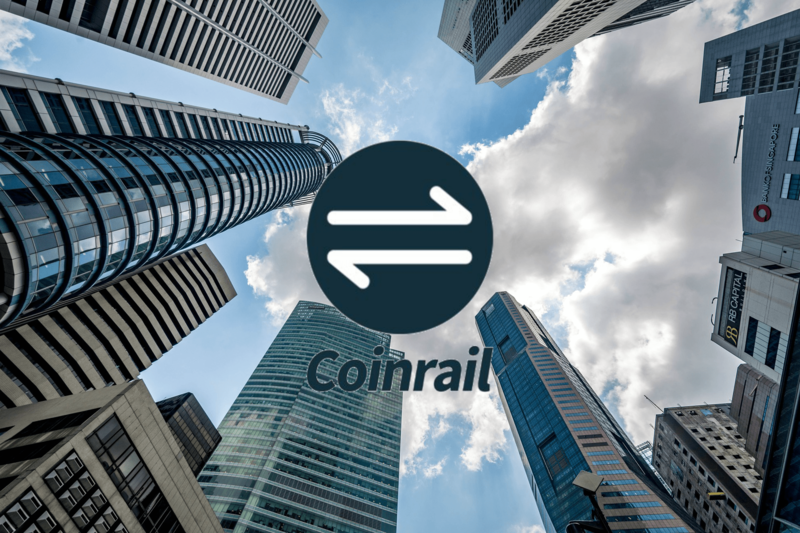 It noted that all assets of Coinrail that weren't leaked have been shifted into a cold wallet on devices not accessible through the internet. According to CoinMarketCap other major cryptocurrencies including ethereum and ripple also tumbled, with about $45 billion wiped off the total crypto-market value in the last 24 hours.